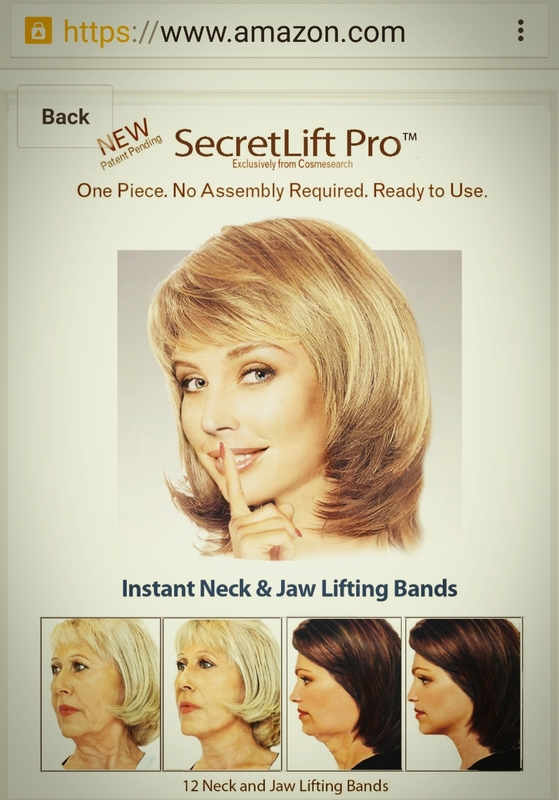 My anti-aging, non invasive tricks of my 30s and 40s don’t work anymore. *Supercooling the neck for building up collagen. And I find myself pulling at my neck in the mirror or avoiding the mirror altogether. My neck now looks like a turkey and it BUGS ME. It started at age 25 and I had been able to hide it for 20 years but no more. Morning arrives and whatever-it-is is still there. I will always share with my readers if I have something “done”, so that if I do, you will know what it’s like. I’ve been talking to the plastic surgeon who helped give me a great belly during my endo surgery-my non-mommy makeover. I trust him and me because of incredible results we achieved as a team. Restrictive ketogenic diet, exercise 90 mins per day, tummy tuck and lipo. It hurt so much and only Tylenol for recovery pain. You have to be a badass to endure the artistry of Dr. C. and have an inner marine to keep you on track afterwards so the lipo fat doesn’t come back in odd places. 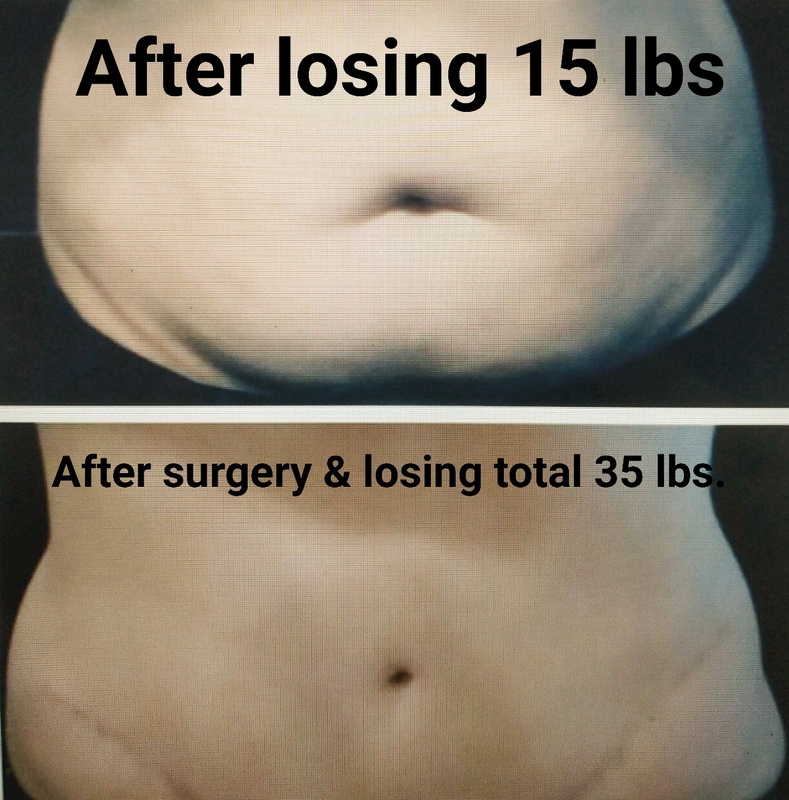 At the point of the first picture, only surgery could correct for the distended belly and loose skin. He explained that at this point, only surgery will do what I want. I’m realistic in that it will still be me, but refreshed. We’re still talking about it -cost, schedule, healing. So, while I wait, I have a super solution for photos and special occasions. 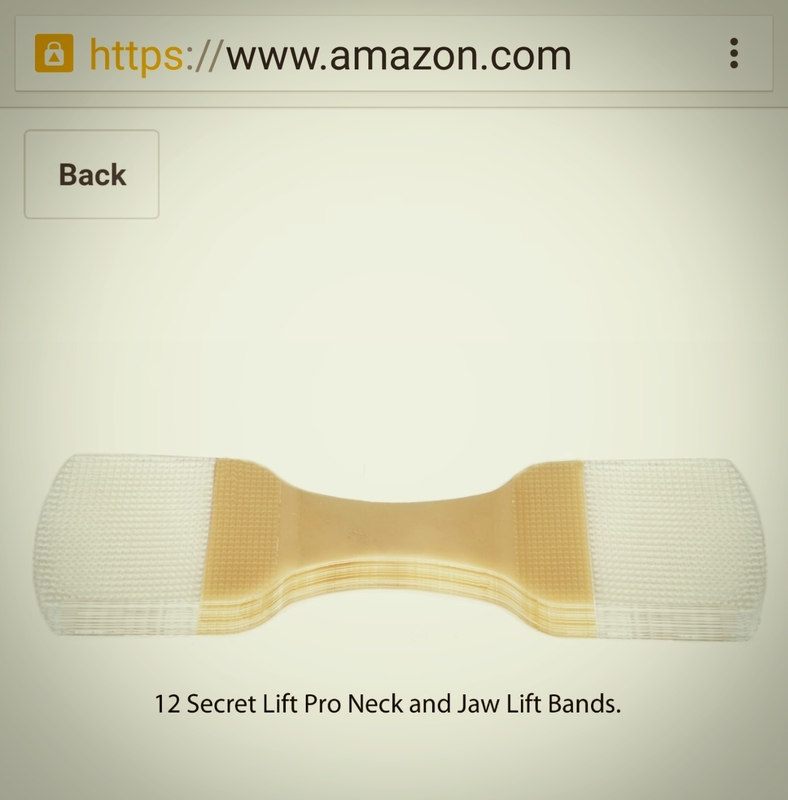 SecretLift Pro tabs from amazon.com. They work instantly, are pretty comfortable and cost about $1 per use. I put them on the back of my neck and voila! No more turkey neck. I don’t wear them every day but until I have a more lasting solution, it’s worth a try. Aging gracefully to me means not going too far like the late Joan Rivers but fighting it every step of the way where possible. I don’t FEEL like a leather handbag, so why should I have to look like one? ← What is the Martini Region of New Zealand?